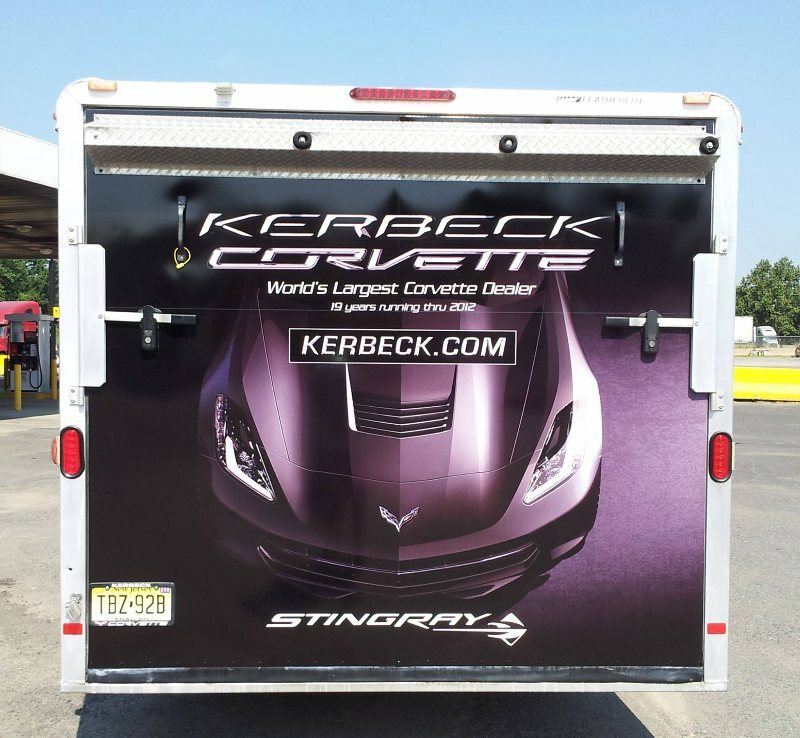 Check out these awesome new wraps we did for our newest clients! 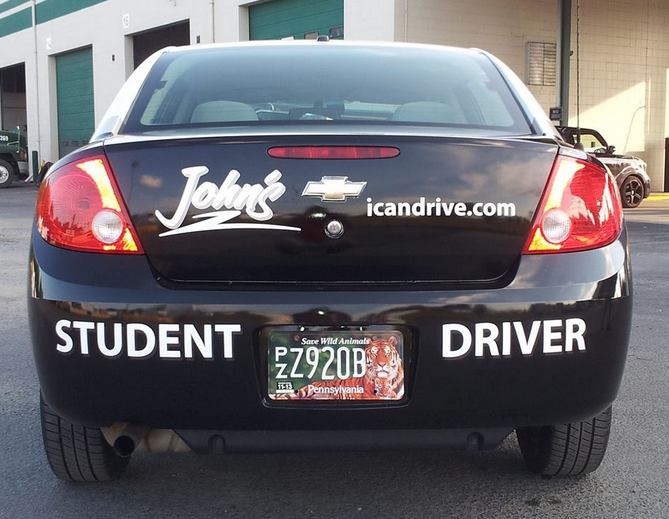 John's Driving School design uses the vehicle paint job as part of the design with custom vinyl lettering along with high impact company logo. 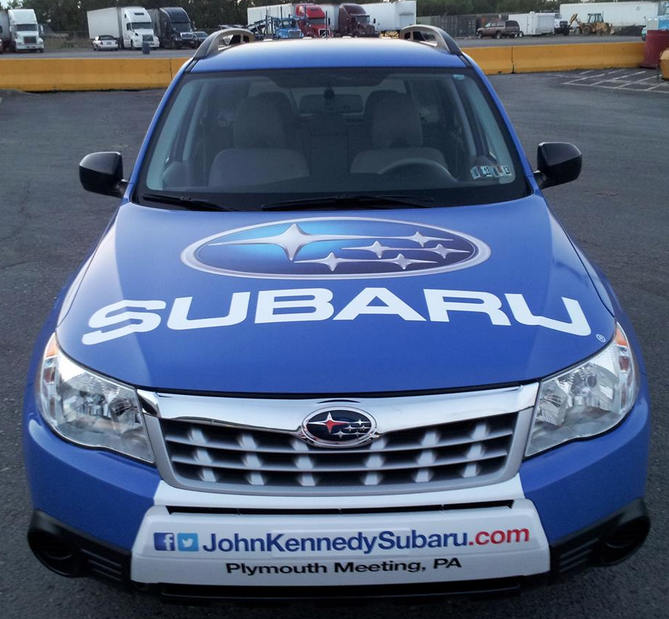 The client was very happy with the way this wrap came out. 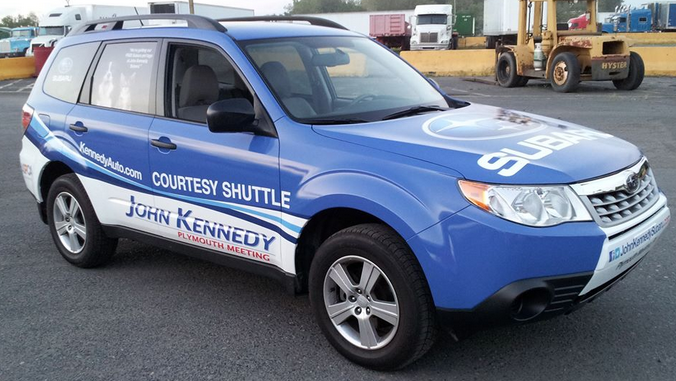 This brand new John Kenndy Courtesy Shuttle is like a mobile billboard advertising their dealership. 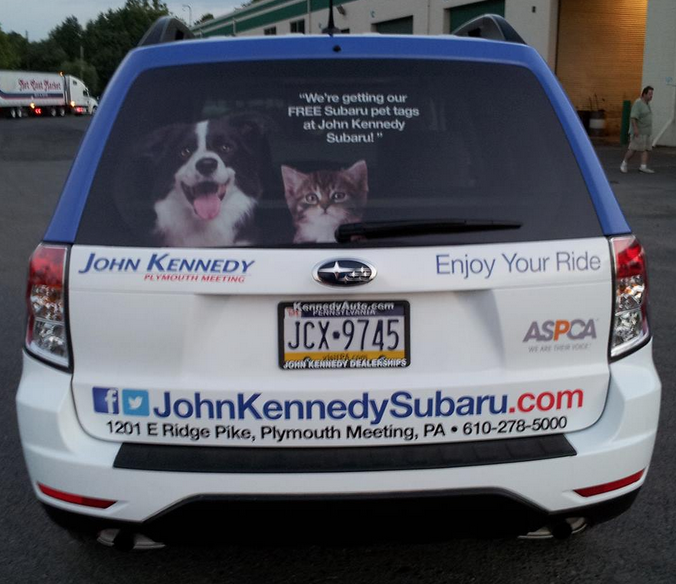 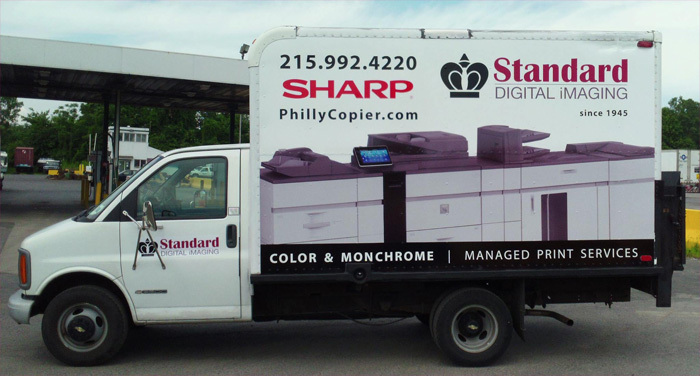 All of their contact info along with social media icons servers as a great advertising tool while their customers are driving this courtesy shuttle. 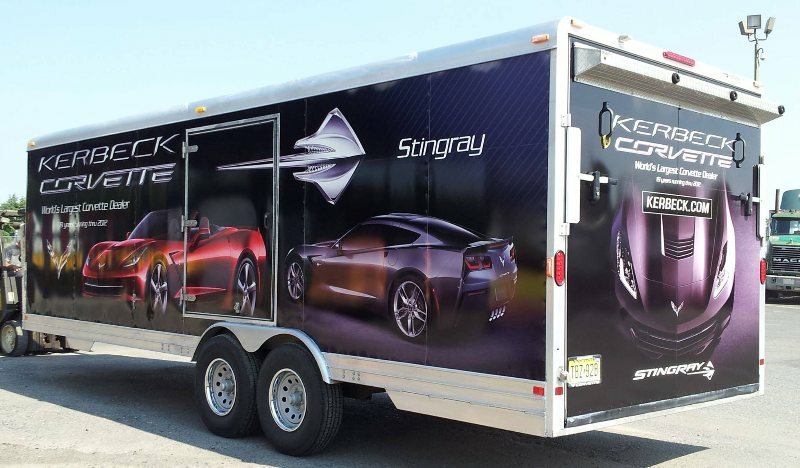 It has been a busy month here at Apple Graphics and we wanted to share some of the recent custom truck, van and tractor trailer wraps that has left our garage and now are on the road!